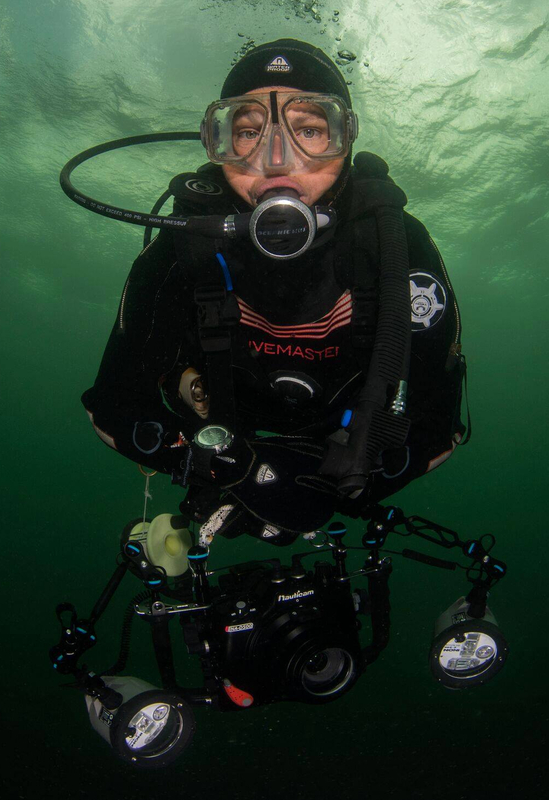 Photographer Jane Morgan has today reported a stolen an underwater Nikon / Nauticam camera system. “One of our students has just returned from a trip with Stuart Coves in the Bahamas and flew back with Delta Airlines. The case containing the underwater camera was not put on her flight and was sent on a later flight and then sent by courier to Cornwall. When it arrived the padlocks had been forced off and then replaced and all the underwater camera kit had been stolen.